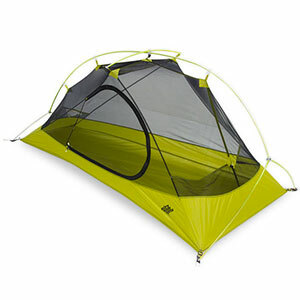 Sets up with dual trekking poles (135 cm or higher) or optional 5-ounce poles. 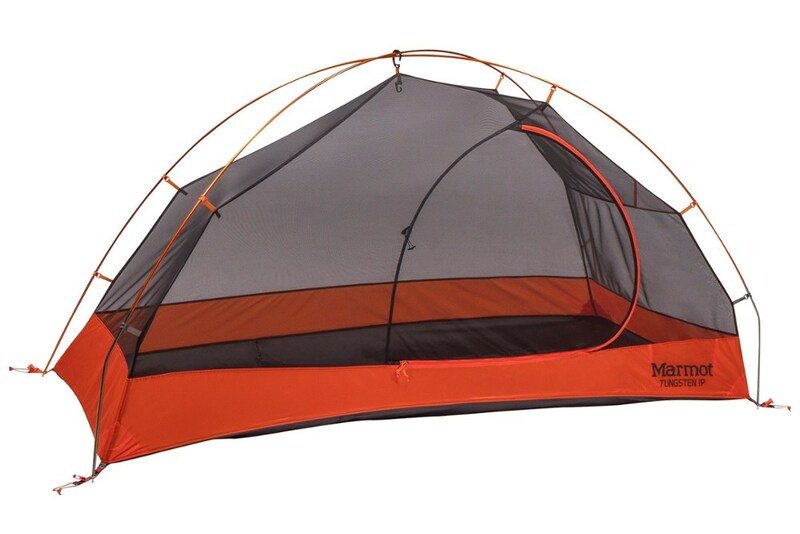 Zippered side entry and separate mesh door. 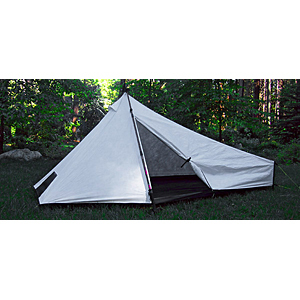 Very stable with full insect protection and excellent venting at top, front, rear, side door, and perimeter. 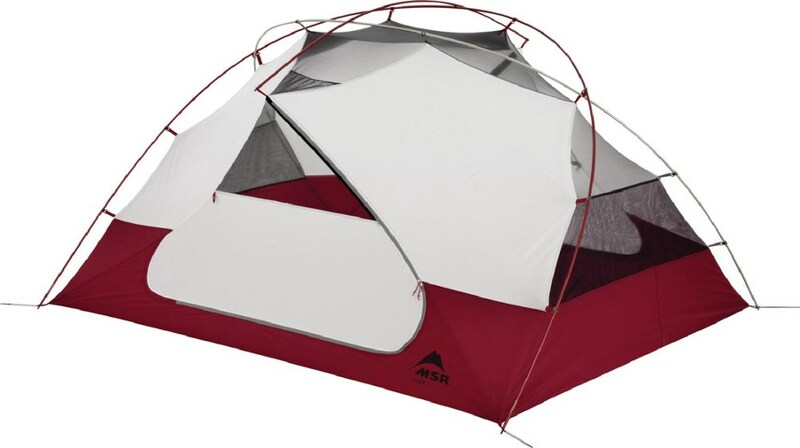 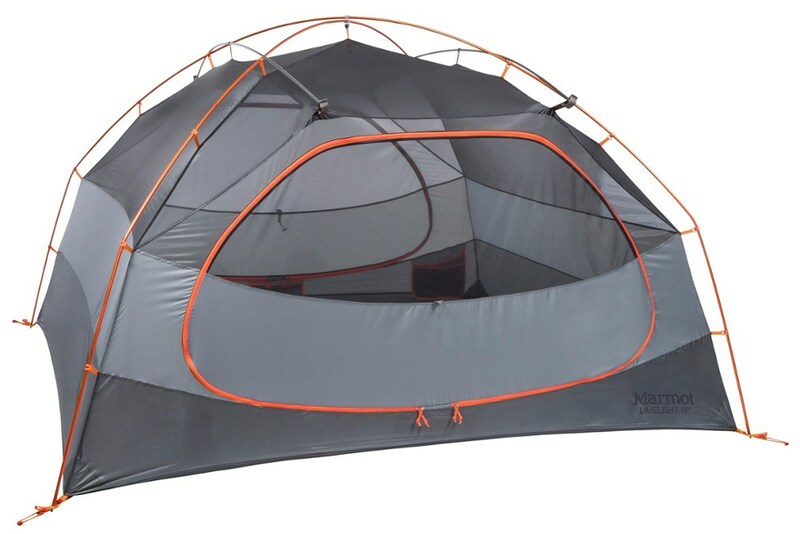 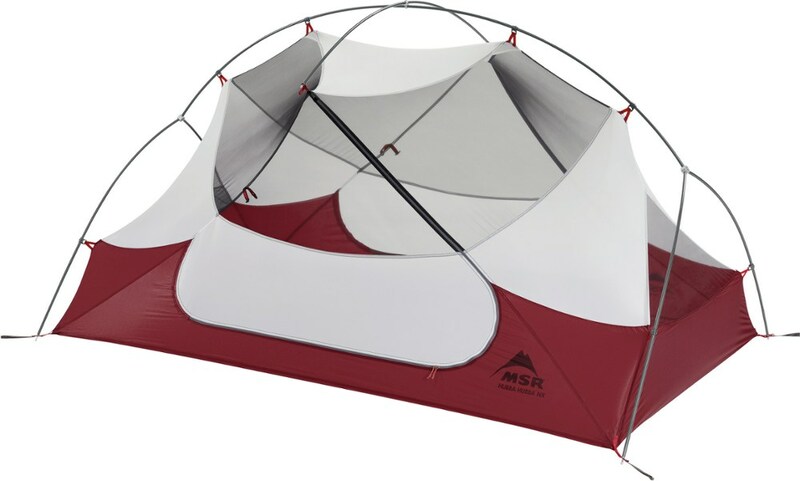 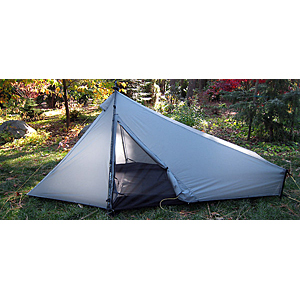 The Tarptent Sublite Sil is not available from the stores we monitor.